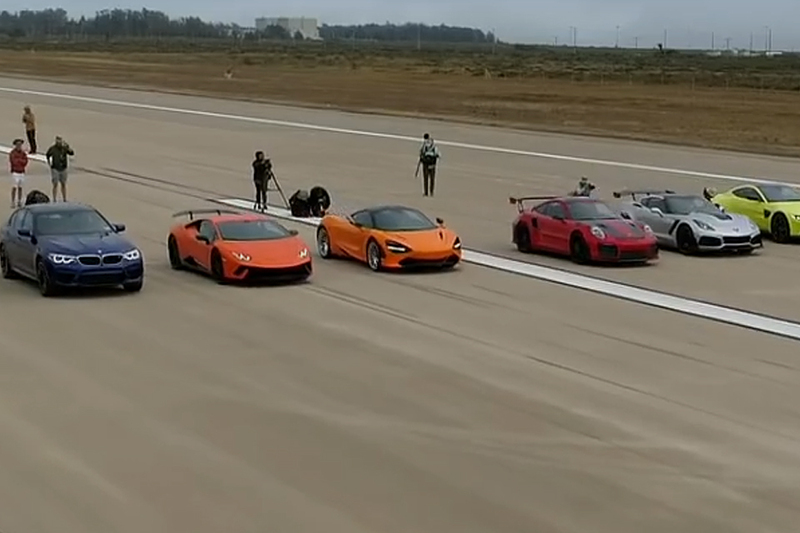 Take 12 of the best performance cars in the world, one airport runway, line them all up, and let the clock decide who's the best. That's the theory behind Motor Trend's World's Greatest Drag Race, and it works to perfection. This installment's lineup includes exotics like the McLaren 720S, Lamborghini Huracán Performante, Porsche 911 GT2 RS, and Corvette ZR1, with a clear winner and some surprising results. Nearly 50 years after its release, "War Pigs" gets a masterful music video worthy of the song. 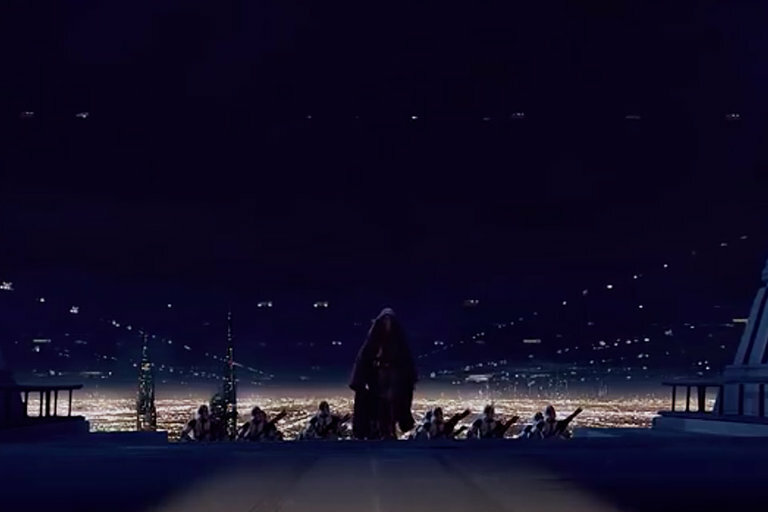 The fan-made visuals take clips from the entire Star Wars franchise and set them to Black Sabbath's heavy metal anthem. The results are so on-point, even The Prince of Darkness himself gave it his seal of approval. Ferris Bueller's Day Off, The Breakfast Club, Back to the Future — the list could go on. 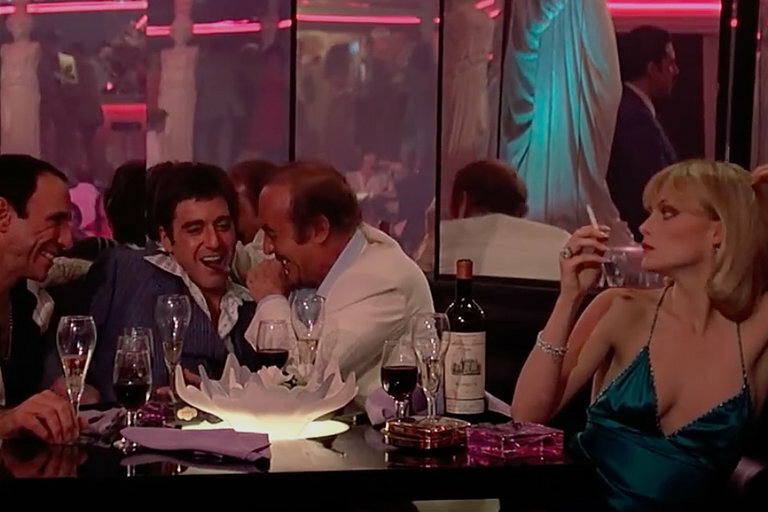 The '80s were an iconic time for film. With those legendary movies came an audioscape that defined the era. In this video essay, The Discarded Image explores that synth scores and the iconic composers that created the sound of the '80s. CBS and Jordan Peele are bringing one of the best shows in TV history back to the small screen with a modern-day makeover. 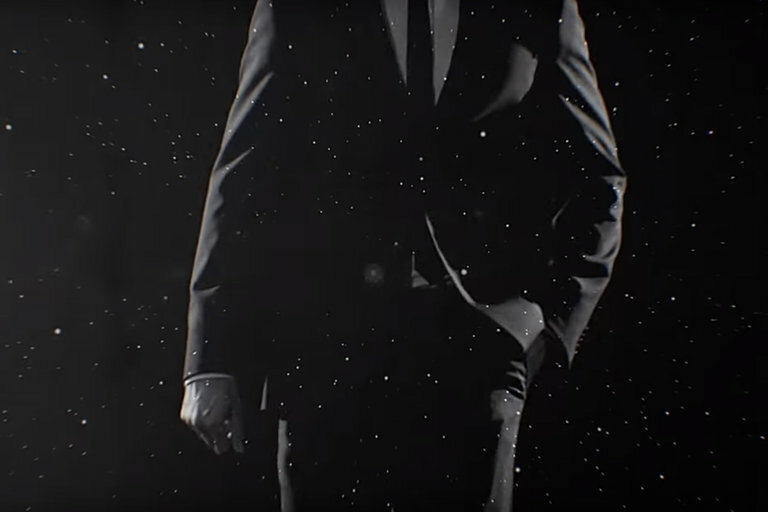 The Twilight Zone will come to the network next year, with Peele performing Rod Sterling's double role as host and producer. Peele takes the role seriously, initially turning down the project only to have a change of heart. Peele plans to do the reboot justice, turning the mirror back on our changing society the way the original Twilight Zone did almost 60 years ago. New Zealand's fourth most popular guitar-based digi-bongo acapella-rap-funk-comedy folk duo is back. 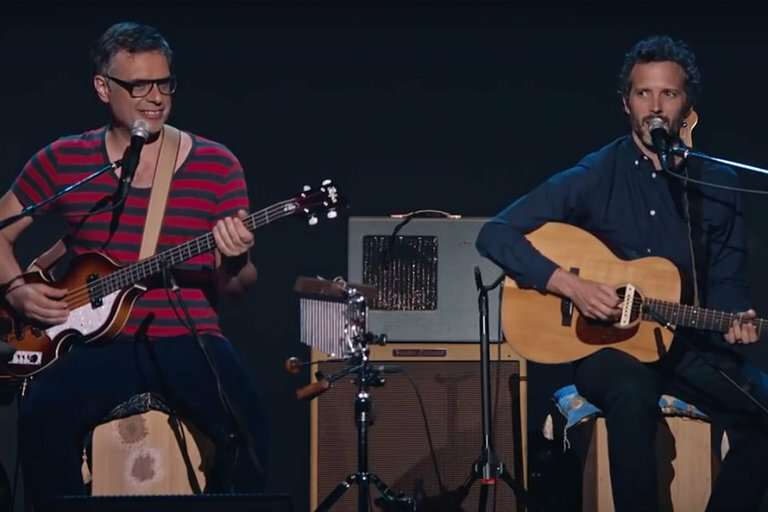 After two years, Flight of the Conchords returns to the stage with more...duets. The concert was filmed live at the Eventim Apollo in London and will air on HBO October 6, 2018.